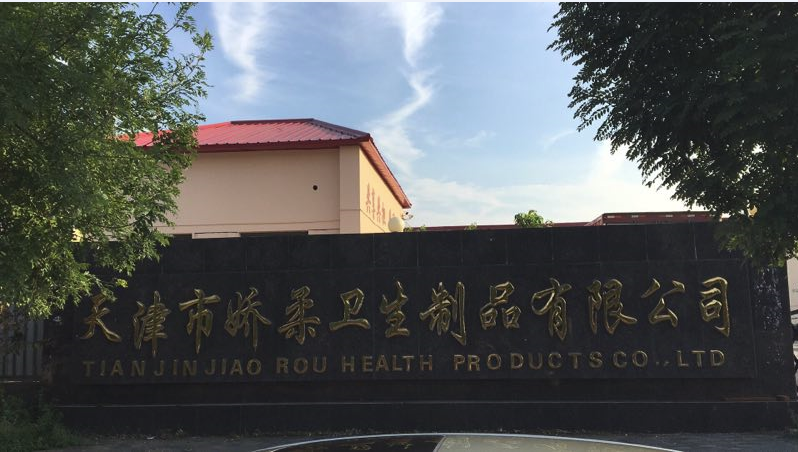 Tianjin Jiao rou sanitary products company was set up by the Group with huge capital investment in 2008. 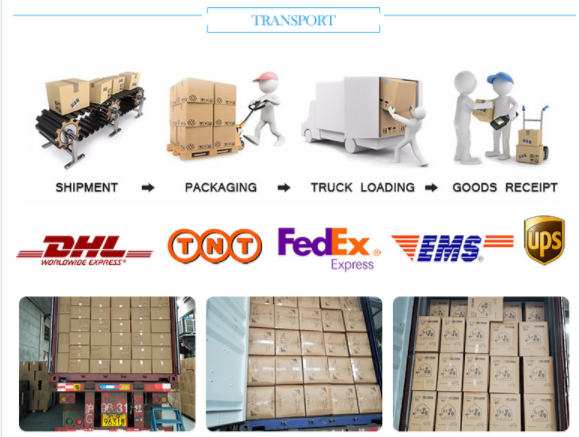 The products cover various kinds like herbal adult diapers, high grade adult diapers, economical adult diapers, medical under pads, pet pads, breast pads and other hygienic products. Now it has its own brands like Gentle Caring, Alibaba, Cabin Love, etc. 1) High quality non-woven fabrics as top layer is clean and dry, cotton fabric make is feel soft. 2) The absorb layer is composed of wood pulp coated by tissue paper and high polymer absorbing resin. High polymer absorbing resin can absorb liquid 150 times larger than its volume. 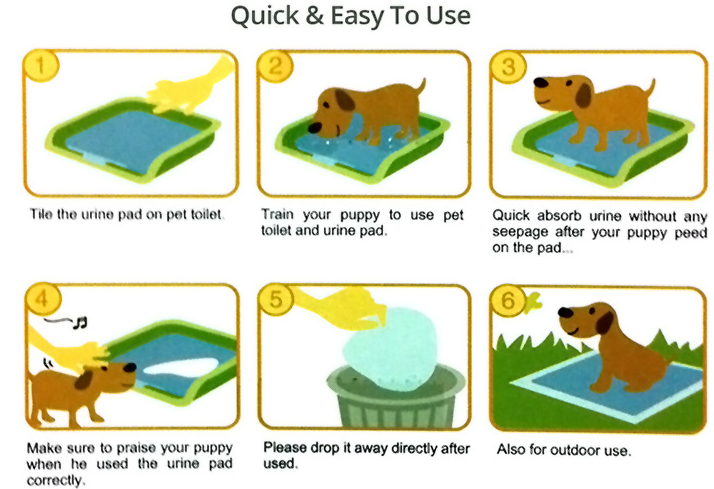 3) Capable of absorbing urine and other liquid for many times, so as to keep pad surface dry and comfortable. 4) Can absorb pee quickly, and keep the air in pet room fresh.ts volume. 5) The bottom film is high quality flow casting film, never leaking water. It effectively prevents dirty due to liquid spilling and penetrating, and keeps the place around dry and clean. 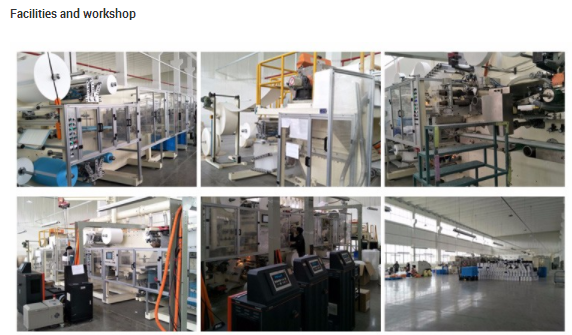 We are a factory which having 22 million total assets.The company locates in Baodi district, Tianjin. And it covers an area of 20000 squares. We have three factories, one is for female Sanitary Napkin, the other one is for Wet Wipes and the last one is for Dry surface Pet Pad . 1.Are you a trading company or a manufacturer? We are manufacture for Pet Potty Pad. 3. Can you send free samples? A:Yes, free samples can be offered, you just need to pay the express fee. Or You can provide your account number from international express company, like DHL, UPS & FedEx , address & telephone number. Or you can call your courier to pick up at our office. Looking for ideal Disposable Sanitary Pet Training Pads Manufacturer & supplier ? We have a wide selection at great prices to help you get creative. 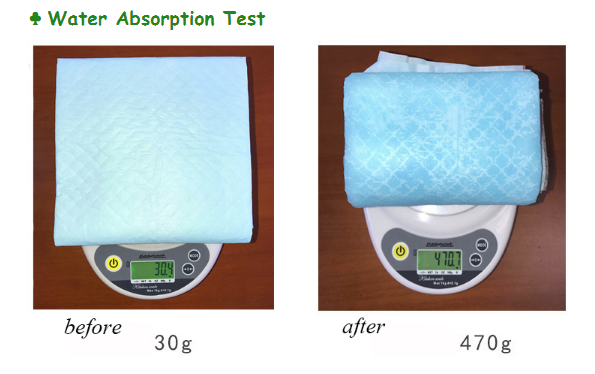 All the Eco-Friendly Nonwoven Pet Pads are quality guaranteed. We are China Origin Factory of Unicolor Pet Train Pads. If you have any question, please feel free to contact us.